Emil's vision at Omnia Salon is about you - The Client. His goal is to make sure you have a great experience while you join us. Whether you are stepping in for a break from the city or the perfect look to go out on the town, he strives to meet your expectations. Creating a Salon with an atmosphere that is beautiful, professional and fun has been on of Emil's greatest achievements. 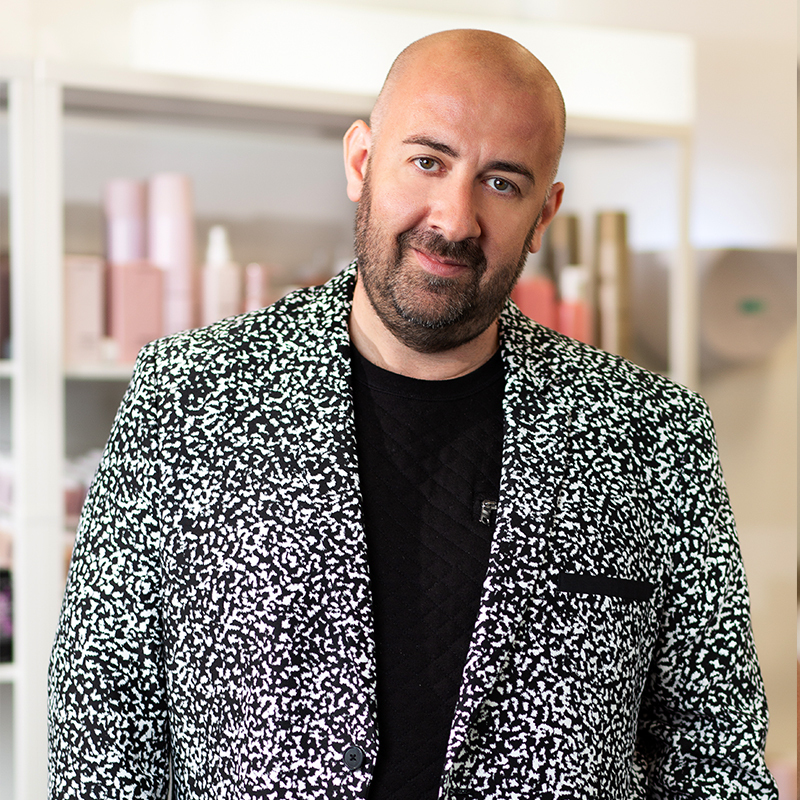 Even though, Emil is not a hairstylist, he has been in the beauty business for 13 years as a Salon Marketing Director. 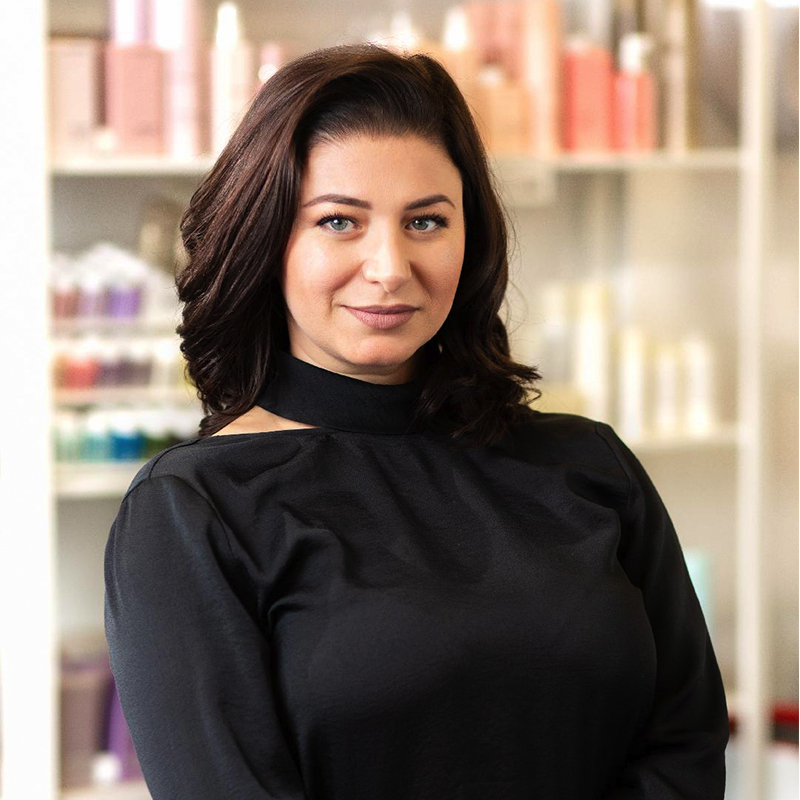 Kristina takes great pride in providing exceptional customer service to all of the clients at Omnia Salon. She always makes sure that the client leaves with a smile on their face. Kristina has been in the beauty industry for 4+ years. 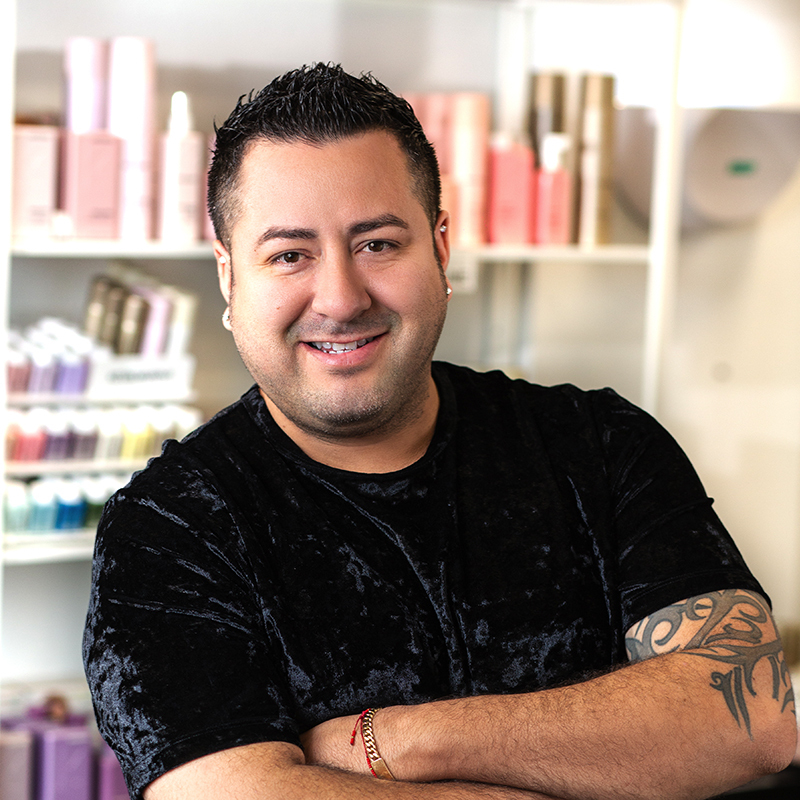 From Makeup to hair design, Micheal has always loved the artistic and service-oriented part of the beauty world. 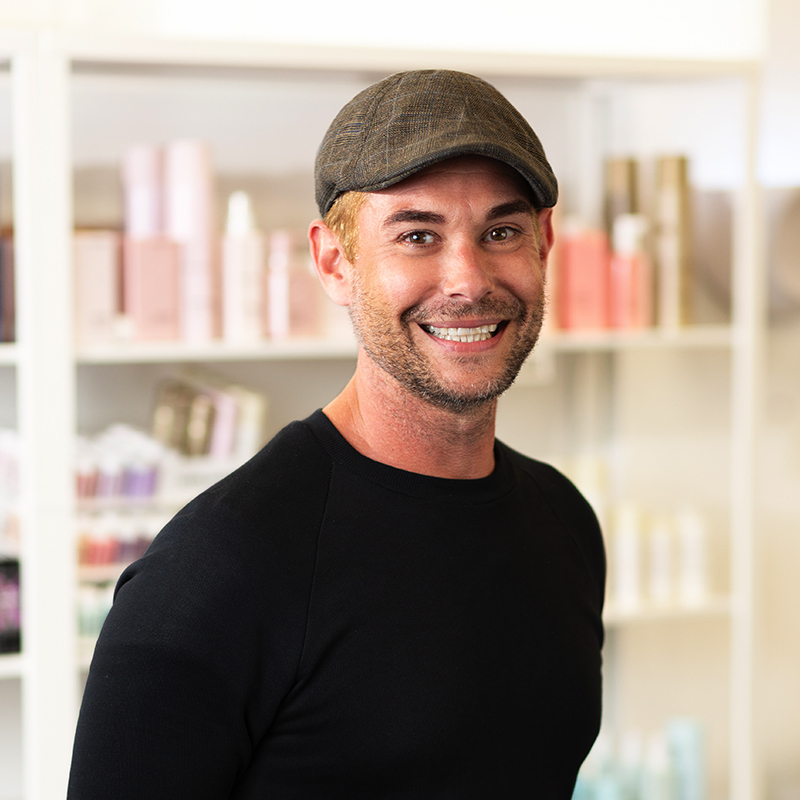 He has always taken pride on staying educated in the top trends and techniques of the hair and makeup industry. Micheal is excited to be a part of the Omnia Family and looks forward to taking care of you." Stephanie is a positive and detail-oriented individual who loves to be put to the challenge. Her love for hair comes from knowing that a simple hairstyle can either make someones day better or worst. That being said, she takes her work very seriously and takes pride in everything she does. She believes the key success is to never stop learning. Karly Rae started her career in 2002 and has taken her to the East Cost, Texas and Vegas. 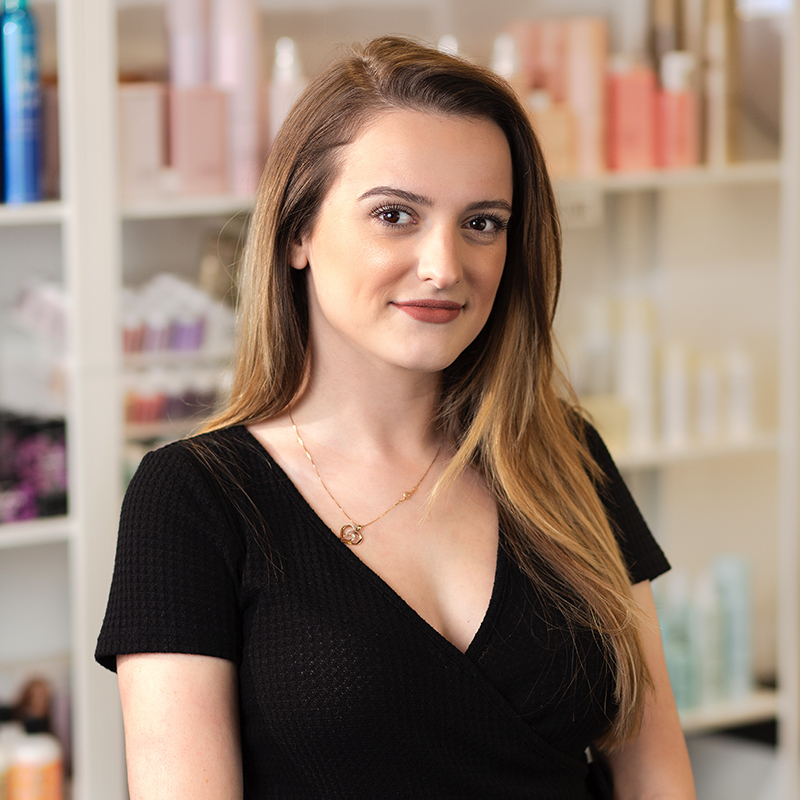 This Vidal Sassoon trained stylist has a a love for precision cutting and which has been very helpful when it comes to her expertise in extensions & wigs. Karly Rae is trained in Hairdreams, Babe, GreatLengths, and Cinderella hair. She has trained with Alen Ruiz, Tippy Shorter, Adam Livermore, and Eric Lyndsey. One of her greatest accomplishments has been working fashion week in LA also helping produce a fashion hair show in her home town of San Diego. Karly Rae’s energy and enthusiasm is Extraordinary. Christina (Chrissy) is a San Diego native and has been in the industry for over 18 years. 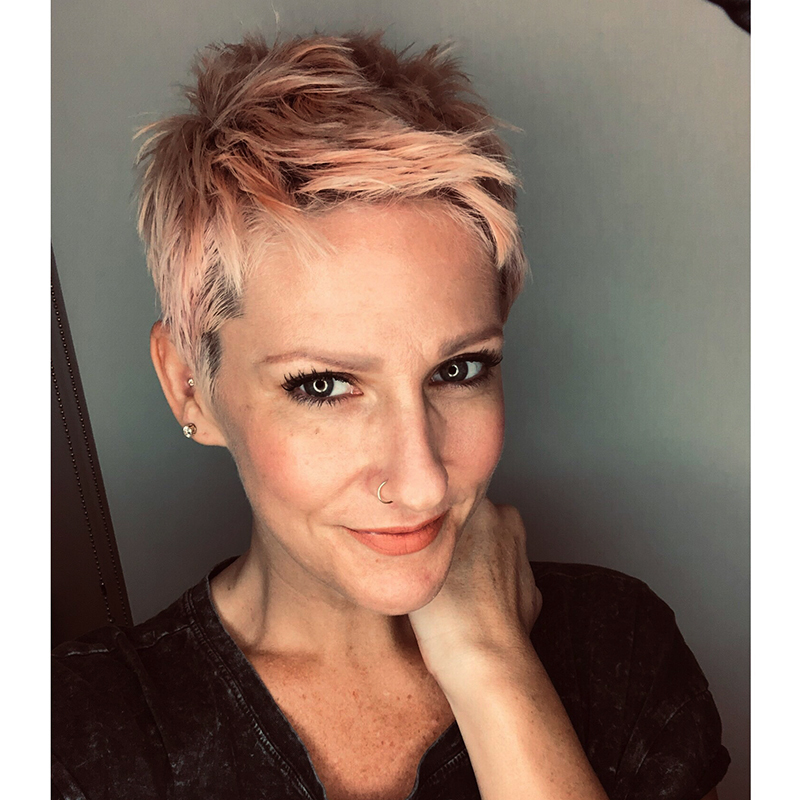 She trained extensively at Bumble and Bumble University NYC where she fell in love with women’s short hair styling- pixie cuts, creative lightening techniques and perfecting the blend of funky yet functional. Since she wears her own hair short and changes it all the time, she’s always up for a creative challenge! Establishing new clients & relationships gives Louis inspired passion. Louis loves being a part of a process that includes gaining the client's trust, listening to their needs & to understand how important it is to know that he is able to make them feel good; to look beautiful. 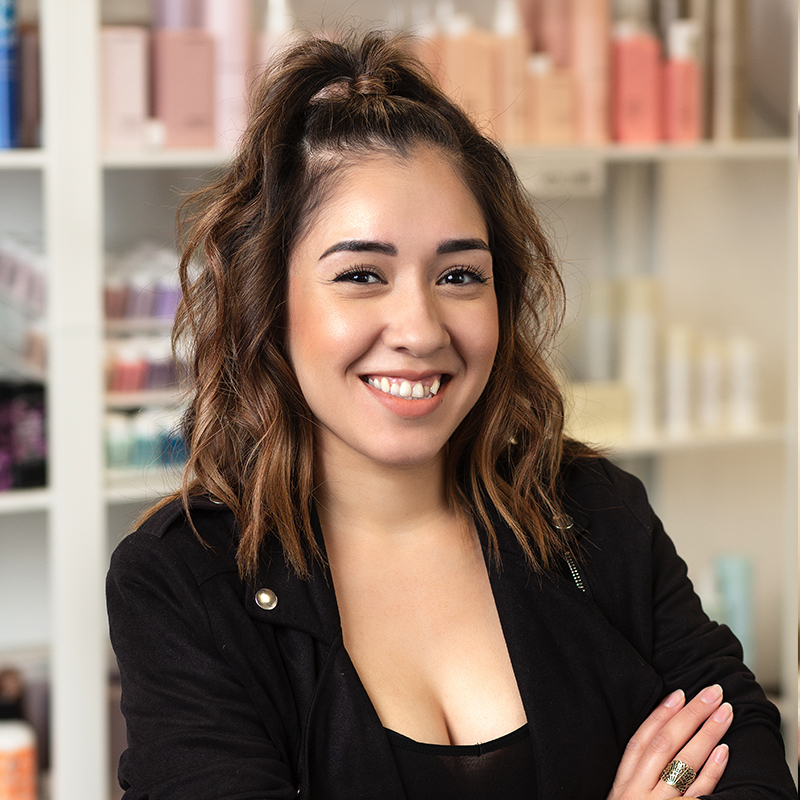 Louis always says, "I enjoy building relationships with my clients because I feel it helps me give them a hairstyle that matches their personalities & inner beauty”. Trisha Vine is a San Diego professional hairstylist and makeup artist with over 15 years of experience. She spent 5 years serving as a TIGI Ambassador and Cosmetic Art Team artist. Her early training included studying Toni and Guy cutting techniques as well as education through their Advanced Academy. She is inspired by fashion and trends and is always looking for ways to keep her clients fresh and open to change. She specializes in cuts, color, styling, and bridal airbrush makeup. Deana has an extensive history in the beauty industry which helped her shape into the dedicated and carrying artist she is today. She has always had a passion for making people look and feel beautiful. After she started to practice make up artistry she noticed that her precision and meticulousness could serve a much grater good to people, that’s where permanent make up came into play. It takes a true artist to be able to see and intensify the beauty of each individual and Deana takes pride in her special approach. She is able to enhance what’s already unique and attractive in each person. Her motto is “Your permanent make up should look so flawless, no one can tell that you’ve had it done”. With that being said she constantly advances her education after all it is 50% art and 50 % passion.As a certified registered permanent make up artist she continues to make the world more beautiful one face a time.